In order to heal your gut, many foods may need to be either permanently or temporarily removed from or added to your diet. We have grown accustomed to eating incredible amounts of sugar and other foods that deplete our system of vital nutrients. Our bodies have not yet developed the ability to process some of these foods adequately. We improperly use many kinds of oils and fats that become rancid and release toxins into our system. Not to mention many processed foods that should not be considered food at all. Our bodies store the waste products of this unrecognizable food, and our organs become clogged with the abundance of toxins these foods release. 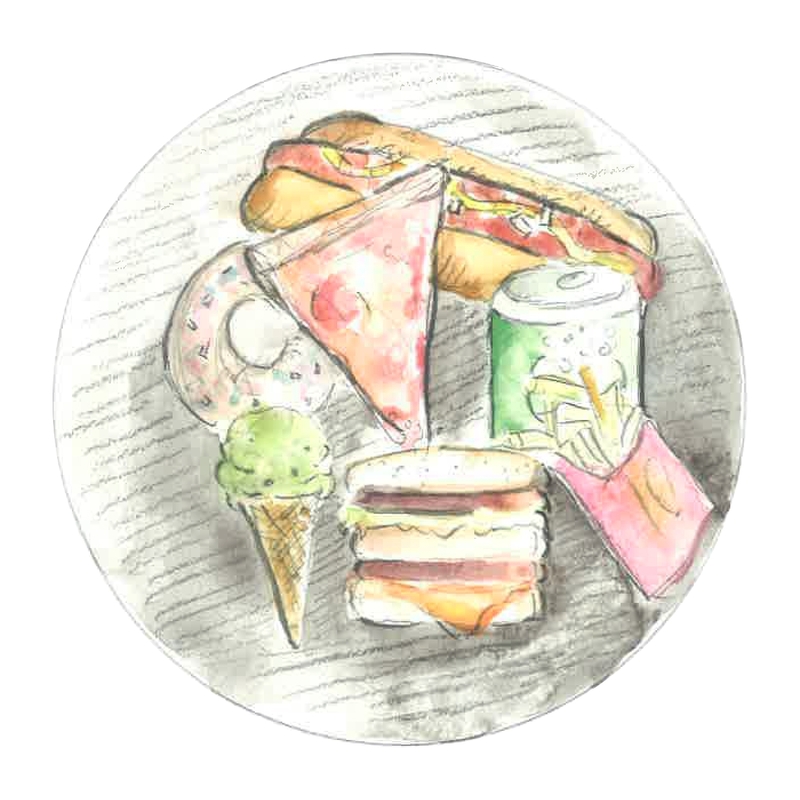 Eating this way, paired with a negative emotional outlook, over an extended period of time is a recipe for disaster leading to a plethora of health issues. Learning 10 foods that heal, 10 foods that steal is a great starting point for anyone who wants to change the trajectory of their health. You will see a drastic change in your body and mind in a very short period of time and will benefit physically, mentally and often even spiritually for a lifetime. Discover why the condition of your gut is key for optimal health. Discover some emotional and spiritual practices to encourage a Happy Gut! Refined sugar has suitably been given the title “White Death”. Unfortunately, It has been so present in our culture that we have forgotten, or are just not aware, of the harm it can bring. One 12 oz. soda pop is 8 tsp. of sugar! If this were the only sugar you consumed in a day you would already be exceeding the daily recommended amount. No wonder we are experiencing a huge increase in auto-immune diseases, obesity, blood sugar diseases and neurological issues! Our bodies simply cannot function properly when doused with this anti-nutrient on a regular basis. I challenge you to add up the grams of sugar you are consuming in one day. Read all the labels. 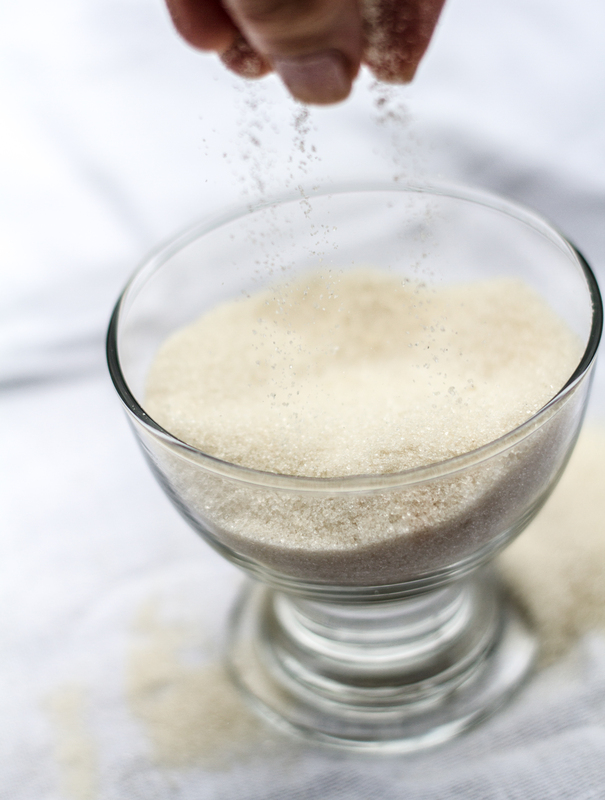 Sugar is hidden in almost everything from peanut butter and salad dressings to spaghetti sauce. I think you will be amazed at how much has been sneaking into your diet. Refined sugar has been proven to block the germ-fighting ability of white blood cells for up to 5 hours after ingestion. Have you ever noticed the increase in sickness during a sugar-obsessed holiday like Halloween or Christmas? This is most likely why. If you’re like most Americans, you never give your body a break from it. Over time, the weakening and overwhelming effect on your immune system graduates from the common cold to more serious threats like diabetes, candida overgrowth and a myriad of inflammatory health issues. Sugar is an anti-nutrient, meaning it not only doesn’t provide any health benefit for your body, it actually blocks the absorption of vitamins and minerals from the other foods you eat. If you are serious about improving your health, I challenge you to avoid all forms of sugar including honey, agave, maple syrup, and coconut palm sugar for at least a week and see how much better you feel. This can be a hard one, I know, but I guarantee abstaining from sugar will change your life for the better forever. If you are still using vegetable oils, margarine, or low-fat anything please take a look at the newest findings concerning these fats. Grab one of the books I mention below or read this informative article, on the subject and take back your health. When vegetable oils such as sunflower, safflower and canola oil are heated to high temperatures their chemical structure is altered, they become rancid and full of trans-fatty acids. 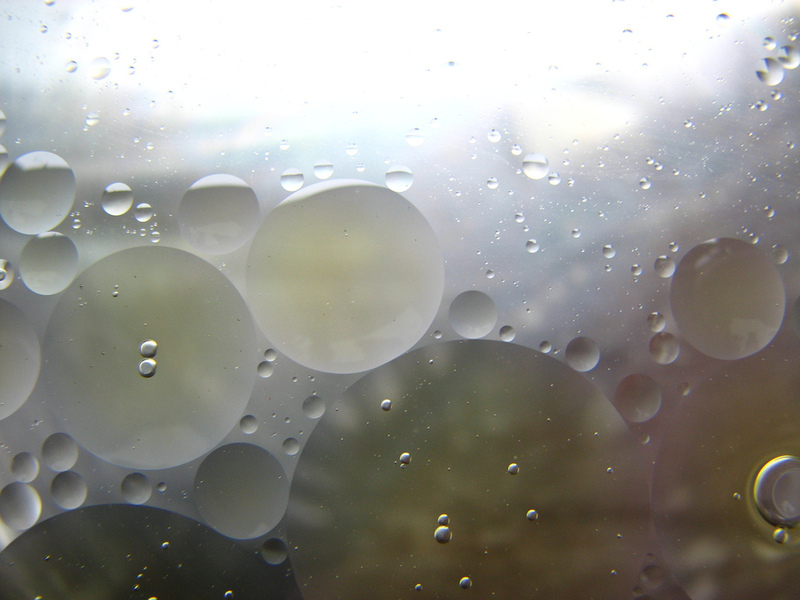 These trans-fats damage your immune system, encourage health decline. and contribute to obesity. Tragically, because of the fervent lobbying by the vegetable oil companies, processed hydrogenated oils, margarine, and vegetable oils heated to high temperatures have become the primary oils used in homes and restaurants. Unfortunately, they are thought of by mainstream population to be the healthier choice. This couldn’t be further from the truth! There has been a huge decline in the health of Americans since the breakdown in our understanding of these fats. I have been a huge cheese fan since I was a child. Therefore, my beloved raw dairy was one of the foods I tried to hang onto for the first year or so during the candida breakouts. 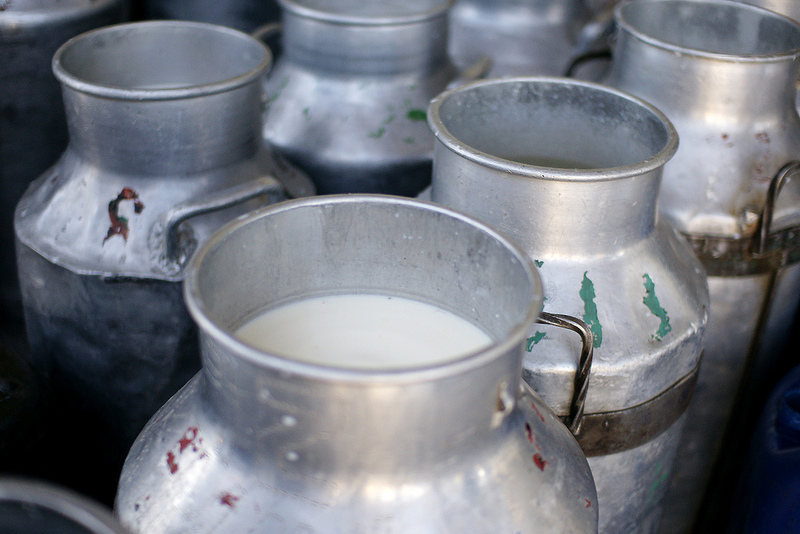 The minute I mustered the strength to avoid dairy, my symptoms started improving. This is a food I so dearly hope will return to my diet when my body has reached an even greater level of balance. The GAPS diet allows for many different cheeses, homemade yogurt, cultured butter and homemade sour cream. Please be careful to pay attention to your body on this one. Maybe you could plan to avoid it for a week and see if your symptoms improve. 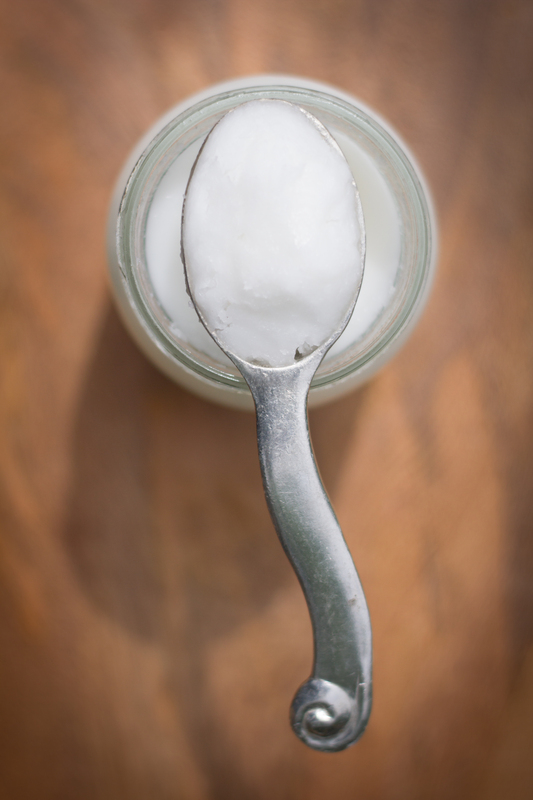 Fermented dairy such as homemade yogurt or milk kefir is more likely to be something that your body could possibly handle in the beginning stages of a restorative eating plan. Otherwise stick to unsweetened almond milk and coconut milk. I use Aroy-D coconut milk. It doesn’t have the additives like guar gum and xanthum gum which are derived from beans. 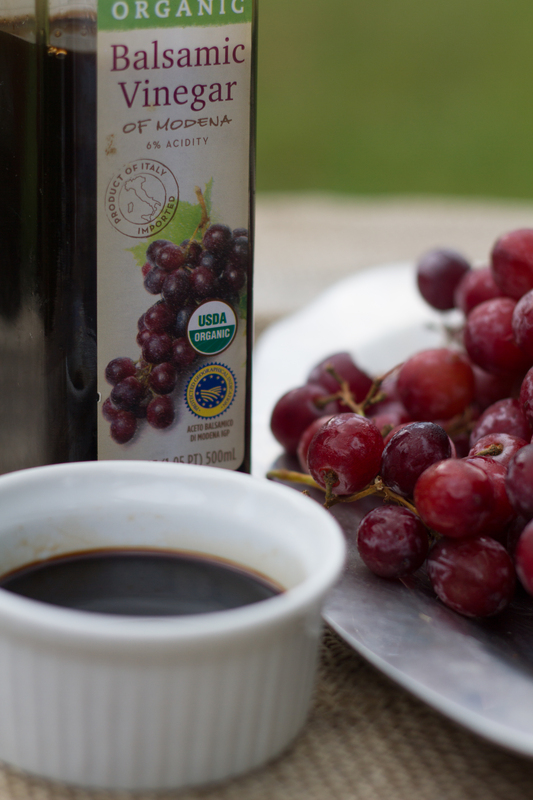 White and apple cider vinegar are permitted, but not sweet vinegar like balsamic. I have only used apple cider vinegar because of my focus on balancing the candida. Be sure to use an apple cider vinegar that is raw/unfiltered and still including the “mother”, the nutrient dense, cloudy filament that settles on the bottom of the bottle. I use Braggs ACV. All grains must be removed from your diet, at least temporarily. This includes all forms of pasta, rice, and oats. Gut and Psychology Syndrome (GAPS) recommends removing every form of grain from the diet and The Body Ecology permits some grain-like seeds such as amaranth, quinoa, buckwheat and millet if prepared properly. 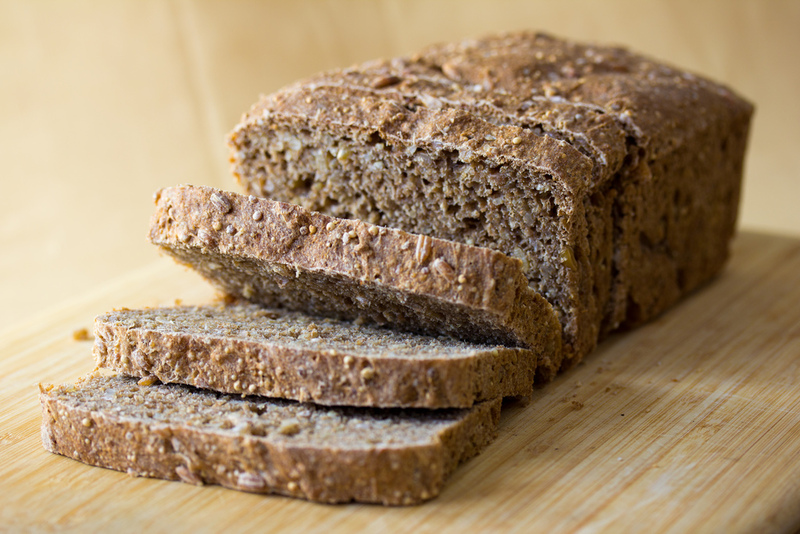 All grains and grain-like seeds should be soaked or sprouted before consumption. 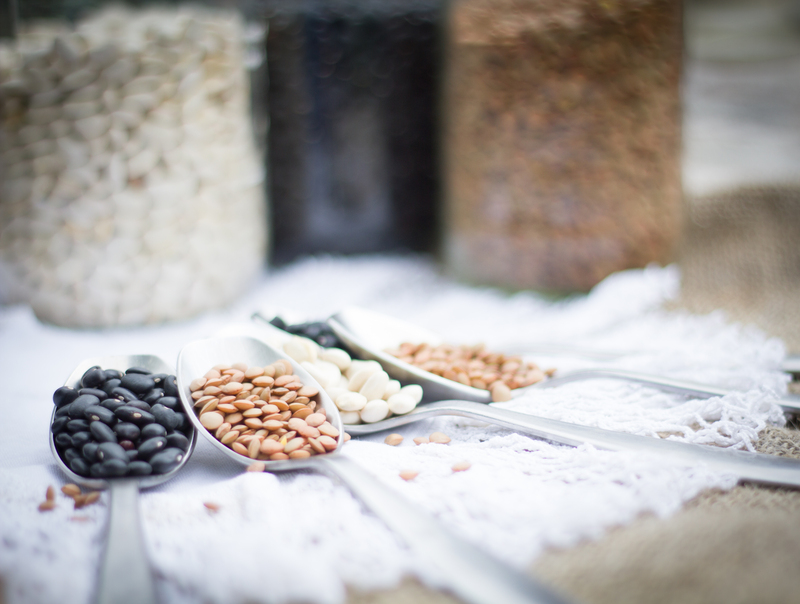 Phytic acid is an enzyme and nutrient inhibitor present in all grains. If not released through the soaking process, it may be very difficult for your already weakened digestive system to digest them properly. They will then ferment in your intestine, providing a tasty smorgasboard for those ornery little creatures. Furthermore, they block the absorption of valuable vitamins and minerals resulting in a weakened immune system. All beans should be avoided EXCEPT for navy beans, string beans and lima beans, lentils and split peas. I have kept all beans out of my diet except for green beans for a couple of years now and haven’t missed them one bit. Our family even eats chili without them and no one knows the difference. If you do choose to keep some of these in your diet, make sure you soak them for at least 12 hours to remove the nutrient inhibitors. This is another personal one. If you’re dealing with a candida issue, you will likely need to stay away from all of it for a while. Eventually you could add in moderate amounts of Gin, Vodka, Scotch and Dry White or Red Wine. However, a problem still remains. Though some alcohol may not feed the candida, it kills the good bacteria in your system leaving you vulnerable to bad bacteria/yeast overgrowth. Remember our body is an eco-system. All parts need to stay in balance for it to run smoothly and properly. I know this is not a food, but I believe they are worth mentioning here. Having these chemicals in your environment weakens your immune system, and makes it much harder for your body to heal and achieve balance. Whether you breathe them in or ingest them in small amounts they contribute to the imbalance of gut flora. 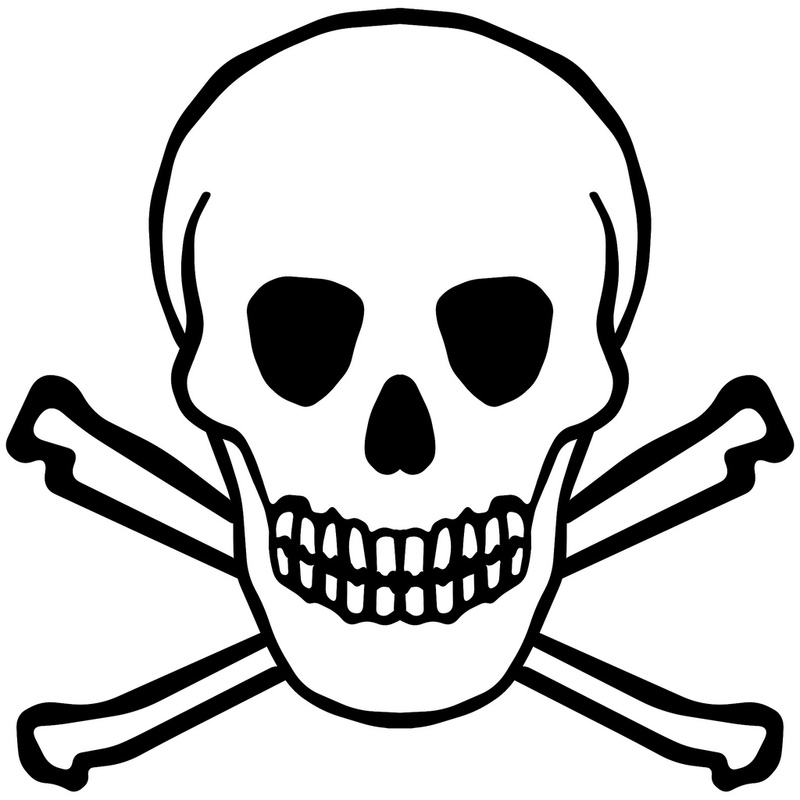 You can use a non-toxic brand such as Seventh Generation or just vinegar and water. It may be a little stinky, but works great and leaves no unhealthy residue! I grew up using a brand of cleaning products based on tea tree oil; a natural antiseptic and solvent with anti-bacterial and anti-fungal qualities. They’re completely safe to you and the environment, highly concentrated and work better than anything I’ve used before. If you’re interested in knowing more please contact me and I will contact you with a marketing executive who can help you get these products delivered right to your door. It’s convenient and economically sound. They offer not only wonderful cleaning products, but a wide range of household items as well. In our day and age we have grown accustomed to using large amounts of pain killers and other over-the-counter drugs. I know there are some levels of pain that need to be addressed with one of the many pain killers on the market, but all too often, they are overly used. Our culture commonly pops them for minor aches, pains and fevers. Fortunately, I think you will find that changing your diet will limit the amount of times you feel the need to numb the pain. This is also true for antibiotics. People tend to trust the men or women in white coats. Unfortunately, all too often, antibiotics are carelessly over-prescribed. Yes, there are times that the use of these drugs is crucial, but many times they are given unnecessarily. The pain and sickness you may be experiencing is likely due to issues that stem from, once again, your gut. Unwanted symptoms are your body’s way of speaking to you. Listen. Listen with your innate intuition. The source of the pain or illness will be revealed and the natural remedy will present itself to you. Sometimes it’s just a change in what you are thinking. I’ll expand on this further on the page Spiritual and Emotional Guts . Absolutely no chips, crackers, food bars, etc. These all have ingredients in them that your body does not recognize as food. Therefore your body does not easily assimilate them, even if they are advertised as being a ‘health’ food. 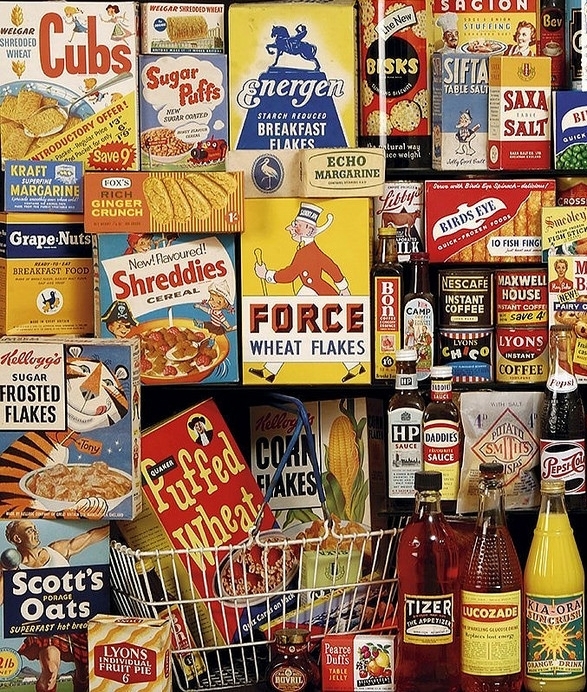 From preservatives and hydrogenated oils to high fructose corn syrup and massive amounts of sugar, these packaged foods have little, if anything, to contribute to a healthy diet. Sadly, in our culture, the consumption of these products has raised to a level that often supercedes the intake of fresh food. We tend to grab what is easy and fast instead of choosing the healthier choice. I understand. It is easier to grab boxed and bagged foods if you don’t have another plan in place. 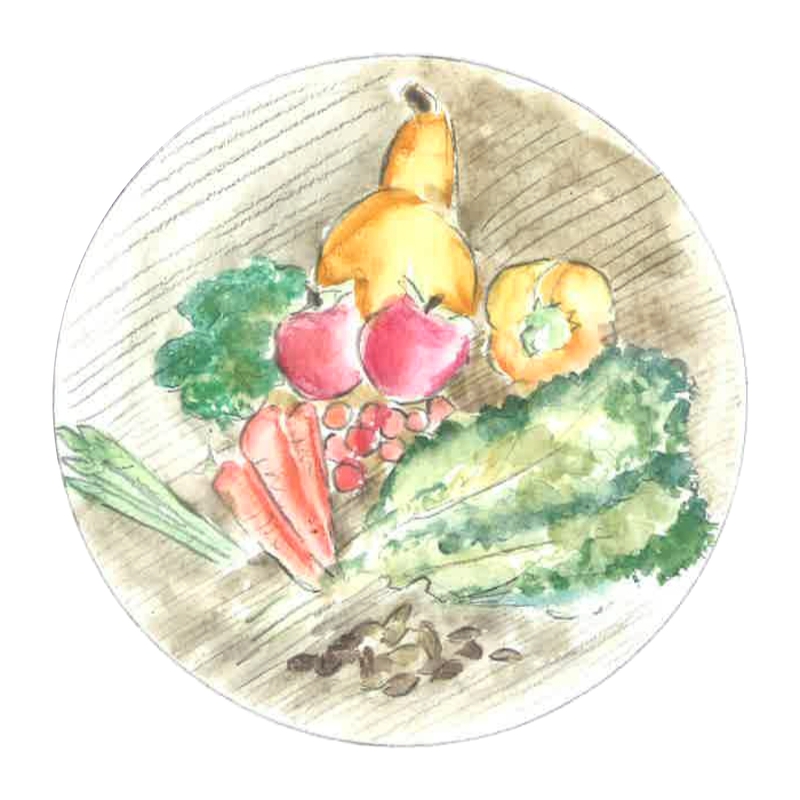 It takes a little planning ahead to have foods on hand that align with your body’s natural flow, but it is possible and gets easier the more familiar you become with healing foods and what to have on hand. I personally like having a lot of roasted veggies in the refridgerator as well as my Creamy Carrot and Strawberry Salad that I can access throughout the day as a snack. Go Raw is also a company that has many products that can easily replace all the other snack foods you may be accustomed to eating. Obviously there are many more healing foods than what I’m mentioning here. I am suggesting these ten basically because they are easy to add in or replace what you are already eating. Living healthy is simply knowing what to eat and what not to eat. Most any unhealthy food has a healthy option that can take its place. I cannot say enough wonderful things about this vinegar! I’m convinced it is the nectar of the gods. There are so many uses and endless benefits. It is alkaline-forming, a natural antibiotic, anti-viral and a natural antiseptic which helps to cleanse your digestive tract. Use it on salads as a tasty dressing or in warm water for a relaxing detoxifying drink. If I feel a twinge of sickness coming on, I gargle with about a tablespoon and swallow. This will almost always prevent the sickness from taking hold. Annihilating Strep Throat WITHOUT the use of antibiotics! When I was pregnant with my first child about six and a half years ago I came down with a nasty case of strep throat. It was probably the sixth or seventh consecutive year that I had endured the pain of this intense illness. Every year prior I had taken antibiotics. It seemed that with each year the doctor would have to prescribe a stronger antibiotic strain and usually I would have to take two rounds before I would start to see any improvement. I was beginning to wonder if they were helping at all and if it was worth demolishing what was left of any good bacteria that I still had in my gut. I felt hopeless and afraid of the years of strep to come. I had always heard that strep could be very dangerous if you didn’t treat it with an antibiotic. It could turn to scarlet fever, then rheumatic fever and lastly leave you with major heart damage. This had happened to my grandmother and the fear of it was branded into my mind. But this time was different. I was pregnant and I was not about to take antibiotics with this precious life living inside me. So I braved the waters, uncertain of the outcome, and used Apple Cider Vinegar (ACV) as my antibiotic. I gargled at least ten times a day and noticed that with each gargle the pain would subside, then slowly start to return. I knew in my gut that if I stayed two steps ahead of it, I would defeat it. And I did! It took about two and a half months of consistent gargling, but in the end I had conquered Strep Throat with Apple Cider Vinegar! The next year around the same time I got it again. I treated it the same. It took about two and a half months to get over it. My body was given the chance to do what it does naturally… build up its own defenses. Needless to say, I haven’t had it again. I have now been free from strep throat for 5 years! 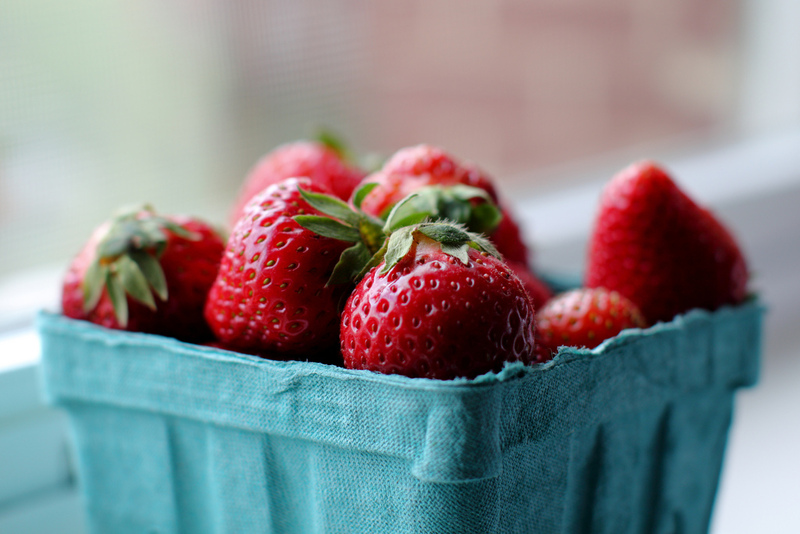 There’s been a lot of talk about organic in the past ten years or so, but I am still surprised when Not only does choosing organic reduce your exposure to harmful pesticides that create an imbalance in your gut, organic foods are a healthier and more nutrient-rich produce. It’s the same process my body went through when I allowed my internal ecosystem to build up its own defenses to strep throat instead of relying upon an antibiotic. The vitamin and mineral content in plants increase when they need to fight off pests to stay alive. The “fighting” it goes through not only makes a stronger plant and fruit, but it becomes richer in flavor as well. Choose grass-fed! It’s a simple switch that has a big health payoff. Grass-fed animals are eating the food that their bodies are meant to eat. 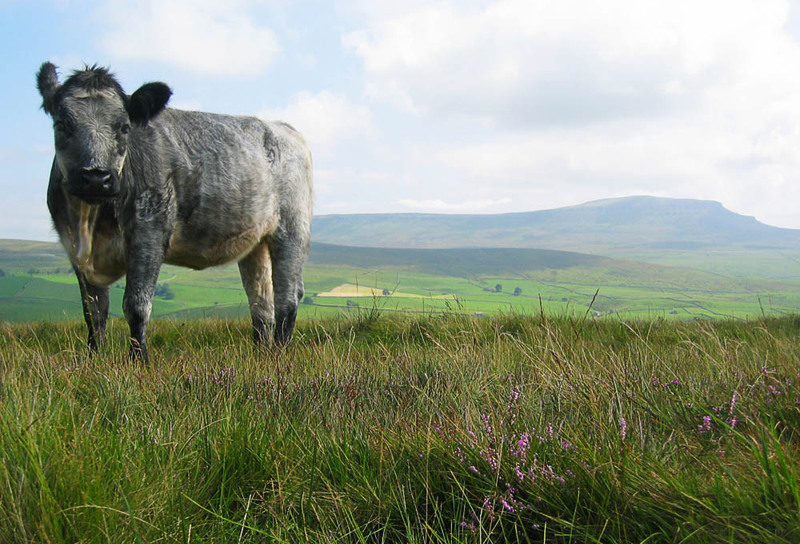 As a result, they are healthier animals that offer a much tastier, healthier and superior meat. The meat is higher in Omega 3’s, two to four times higher, in fact. People who eat a diet rich in Omega 3’s are less likely to be susceptible to depression, schizophrenia, Alzheimer’s disease, ADHD, cancer and many other diseases. There are many reasons to not buy commercial “factory farm” poultry based solely upon the inhumane practices of those farms. 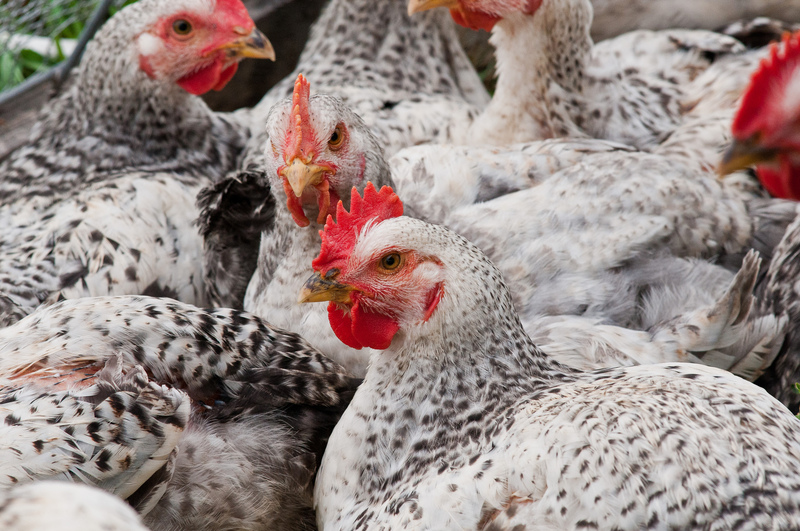 Although very difficult to read, this article describes some of the horrific treatment of these chickens. If that’s not a good enough reason for you to avoid factory-produced poultry, consider the compromised state of health of these chickens. Remember the saying, “You are what you eat”. Our cells are dynamic sponges absorbing everything our environment has to offer. Care about your cells. Care about your environment. Know where your food comes from. Love your body. Give it the gift of health and a peaceful mind. You may already associate the lemon with being a great source of vitamin C, but that is not the only benefit this small, sour fruit boasts. The lemon is bursting with beneficial qualities. 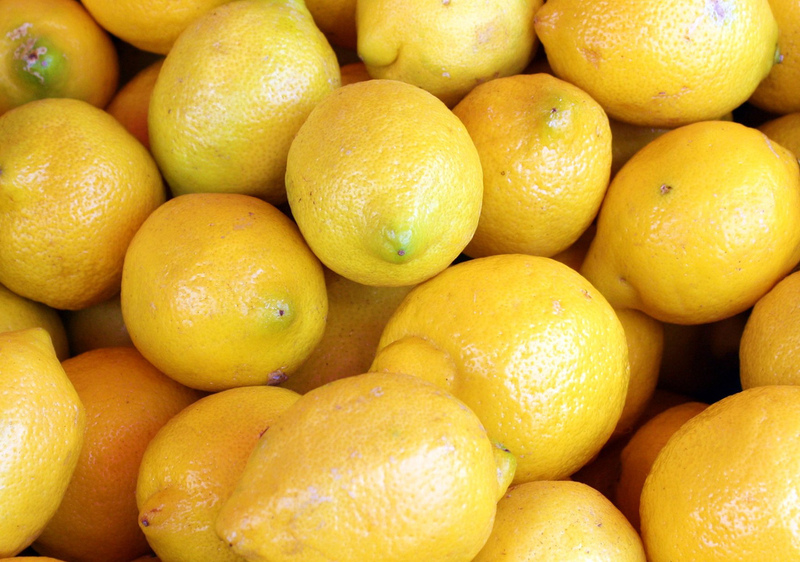 From being a great digestion aid and detoxifyer to containing properties that help to prevent the growth of pathogenic bacteria’s, the lemon is an easy addition to include in your daily diet. The best way to enjoy it’s attributes is to drink a cup of warm water with freshly squeezed lemon juice in the morning. The warmth of the water paired with the lemon will start your body off on the right foot. It will wake up your tired organs and prepare them to function at their best throughout the day. Changing the fats that you consume will make a remarkable difference on your health. The right fats and oils add beneficial qualities to your diet while popular vegetable oils when used improperly become a detrimental risk to your health. Unrefined coconut, flax-seed, olive and cod liver oils have characteristics that increase the function of your overall being. Coconut Oil in particular contains caprylic acid which helps in ridding the body of candida and will not change its molecular structure when used for cooking. Flax seed is high in Omega 3’s that helps to onset the imbalance of Omega 6’s that are readily available in our diet. This oil should be added to food, but not heated. Animal fats such as lard, butter and ghee, contrary to popular belief, have a whole host of benefits for your body. They can be a great source of Omega 3’s and vitamin D. Essentially- eat the essential fats. 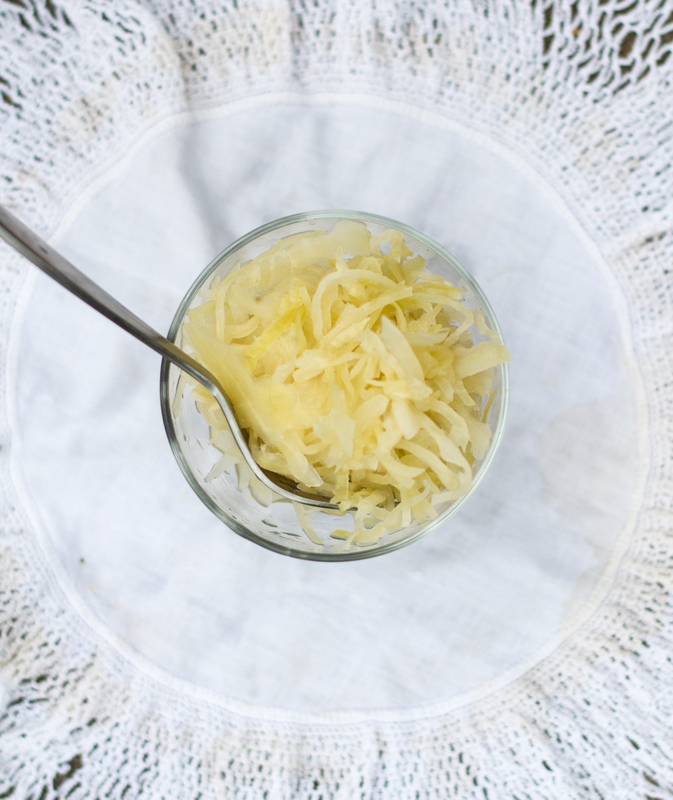 Love, love, love sauerkraut! This was not always the case. A few years ago I wouldn’t have gotten near it with a ten foot pole! But now it feels like something is missing from my meal if I don’t have some sauerkraut. It’s one of those foods that exudes a healing feeling when you eat it. I highly recommend you incorporate it into every meal, even breakfast! It aids in digestion, introduces lovely organisms that help to breakdown and remove accumulated waste inside your intestine or colon. Researching the topic of farmed fish versus wild-caught fish has left me longing for simpler days when eating fish meant catching it for yourself or buying it from your local fisherman. I wish for a time when terms like mercury-free and antibiotic-free meant nothing to a fish consumer or anyone else for that matter. There seems to be a very long list of pro’s and con’s and good arguments on both sides of the coin. My vote as of now is wild-caught fish. There are concerns for over-fishing in the wild and what that can do environmentally, (I do care about that) but I also care about my food being as ‘clean’ as possible. I feel that a fish living in its’ natural habitat, eating all the natural foods it is meant to eat is always going to be a healthier and happier animal. Remember, “you are what you eat”. I want to feel happy, not confined and depressed, swimming in contaminated waters, eating gmo’s and being pumped full of antibiotics. I know there are farms out there that have humane practices, but from what I’ve read, for me, there’s nothing that can replace the wild. 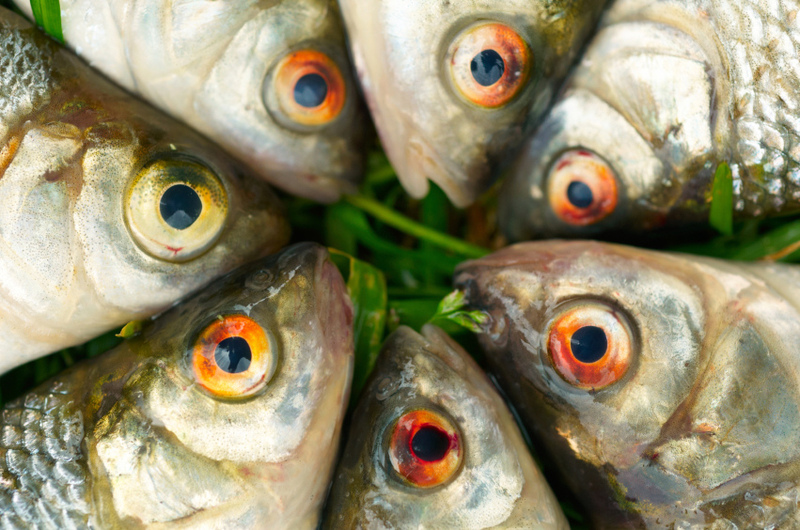 Choose other sources of Omega 3’s like flax-seed oil and maybe we won’t put such a strain on the wild fish population. If Campbell’s Chicken Soup felt healing to you as a child when your mom would bring it to you while you were sick, just imagine what a homemade broth will do for you with no MSG or additives! 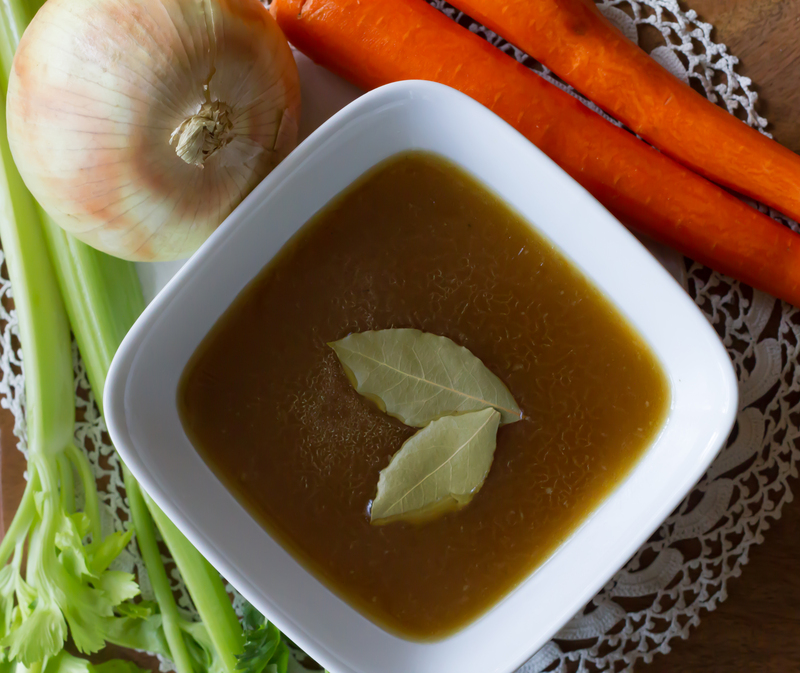 A homemade bone broth is definitely a Food That Heals. Gelatin is a natural element found in bone broth and is a key factor to healing tissue in the body. This makes bone broth a great choice in healing the gut. It will work to repair the damaged lining of your intestine and reverse the effects of a leaky gut. Drink it as often as you can especially with meals. Curl up next to the fire with a fuzzy, warm blanket and drink your bone broth. Your gut, your mother and your taste buds will thank you! Click here for my bone broth recipe! I switched to almond milk when I quit drinking raw dairy. Since I’ve been unable to find it without additives, I only use it when I absolutely have to. If you like to drink it, it’s best to make your own. I now drink and cook with coconut milk. Natural Value and Aroy-D are my brands of choice. They are 100% coconut milk (no guar gum) and are great! 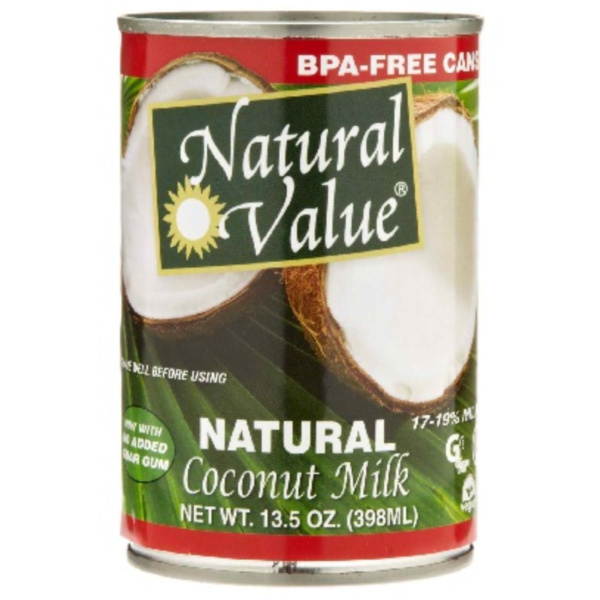 Natural Value also has the added bonus of having a BPA-free lining. Learn to to take your health approach one step at a time.